We went live last Monday, June 4th, with MagView tracking only with the PowerScribe integration on study save, where the data is being sent to PowerScribe when the techs mark as complete on the TechPad. They also have workstation integration with McKesson, patient tablets, TechPad, risk with Tyrer-Cuzick (also using NCI and Claus), ADT, SIU, ORM, ORU, and path inbound interfaces, patient navigation, EQUIP and a data conversion. 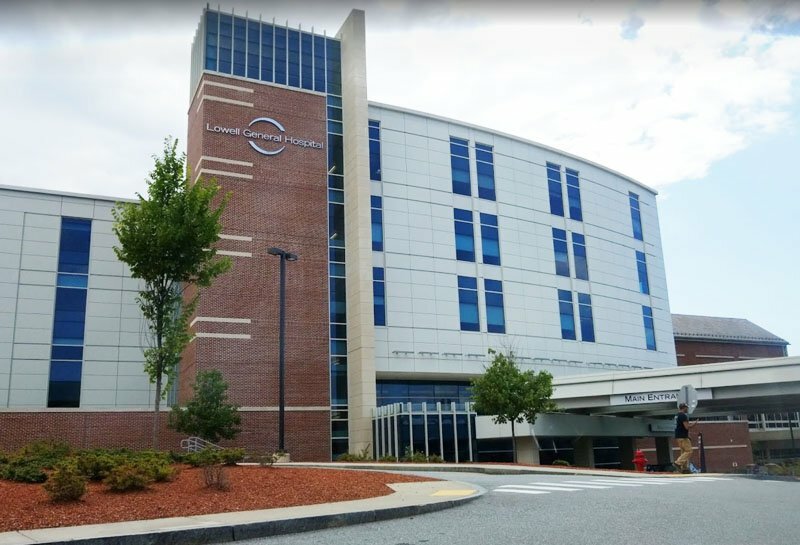 I was on-site at Lowell General Hospital – Main campus, and Stuart was at Lowell General Hospital – Saint’s campus which are their two reading locations. Chris Callaghan and Erin Vidlak were at Women’s Imaging Center, one of their screening locations. They also have two smaller clinics that were closed Monday and were supported remotely the rest of the week. We received great feedback throughout the week from Dr. Shah, one of the lead rads, as well as from the IT team and management. Dr. Shah stated that “overall the go-live has been as smooth as [he] could have hoped for” and that he is “excited for the possibilities that will allow us to take this program yet to another level as we continue to raise the bar”. Judy Canal, the Director of Imaging Services, sent an email to thank everyone for their “very impressive effort and result” resulting in the smooth and successful go live. Susan Salois, the IT project manager, said it was the smoothest go live she has been a part of in her 6 years at Cerner. This has been a very successful go live and we have had very few major issues. We were able to address the urgent issues while on-site and we have just one outstanding issue that is non-urgent and we are testing this week, and the remaining items are design change requests. We had two daily status calls during the week of go live, and will continue with our weekly status calls to monitor our post go live issues. I would like to thank Luke for his help throughout the project, and Stuart & Chris for their technical assistance during go live. Thank you Josh, Chi-Chun, and the web team for their assistance with web product issues throughout the week. I would also like to thank Erin for coming on-site for her first go live!